I have the habit of putting things on my bucket list on the spur of the moment. The next moment, I will check them off. 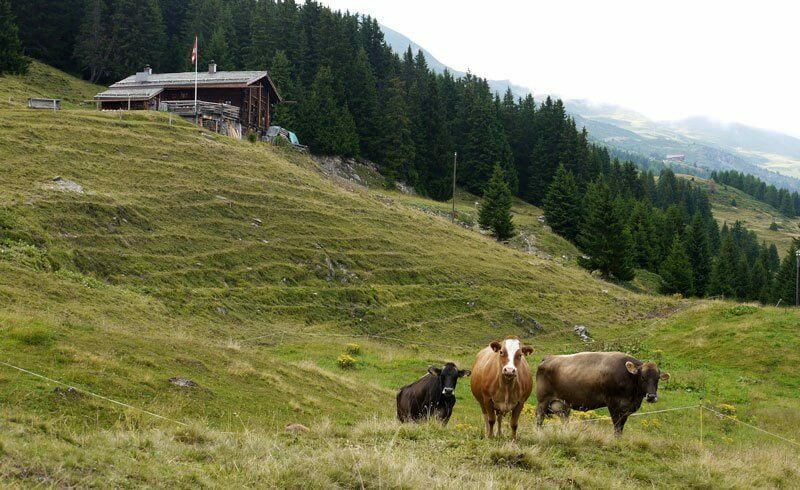 As I was sitting in front of an Alpine chalet one night after bringing home the cows, nibbling on fresh cheese and soaking in the breathtaking panorama, the thought came back: "This is such a bucket list thing to do!" An age-old tradition has been resisting the changes brought about by modern life. 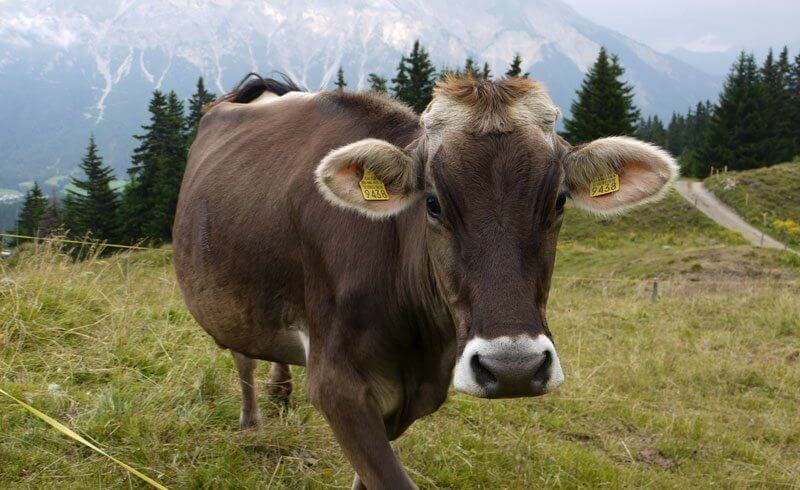 Still today, thousands of farmers move to higher places during summer for their livestock to spend the season on one of Switzerland’s 7500 mountain pastures. This tradition, including all the skills required to run a farm far away from civilization, has been passed on for centuries. It is part of how the early settlers made use of the vertical terrain, and the farmland is still economically viable today. Fast forward to modern day Graubünden. 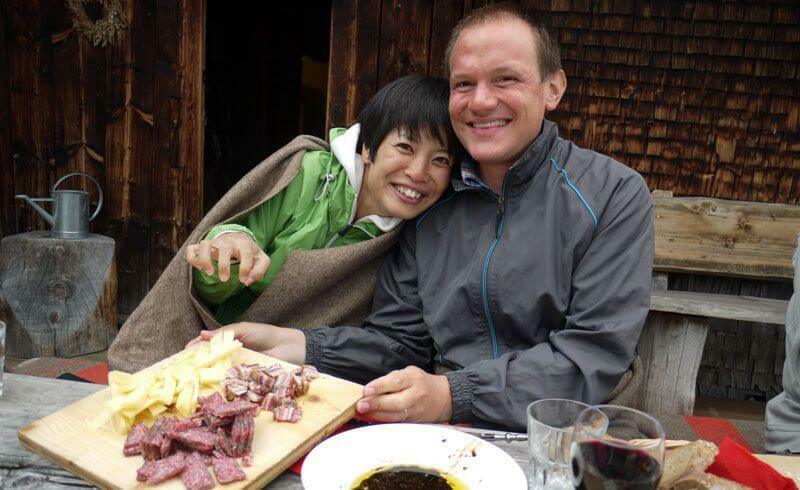 Lenzerheide Tourism has been working with local farmers to offer quite an exclusive experience - a bucket list experience. 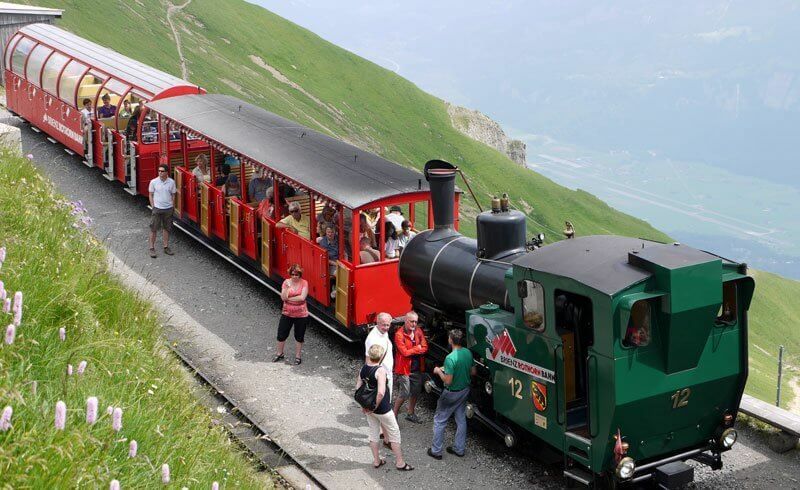 We are part of a small group of guests who get to spend a few hours on a real alp on this warm July evening. "Alp Fops" is a meadow reachable after a 15 minute hike from the parking lot at Tgantieni. 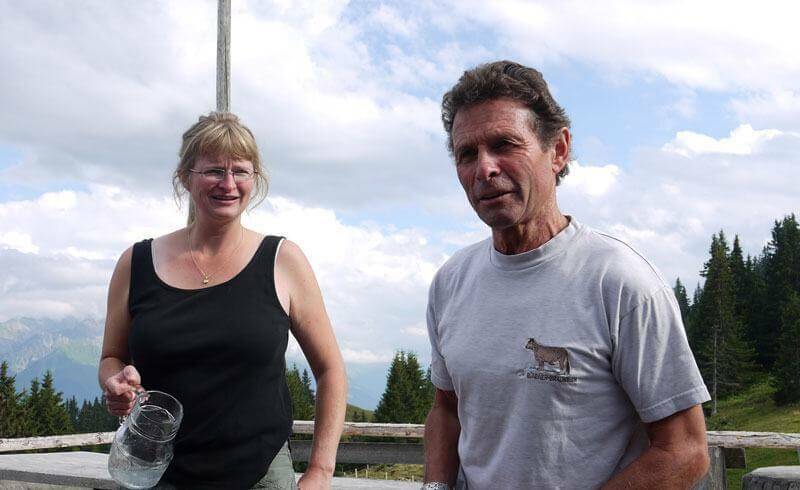 We are greeted by Donat and Petra, two farmers from the valley who are living at the chalet during summer. The view from up here at 1800 m above sea is simply breathtaking! We are facing the Parpaner Rothorn, and our place for the night, Hotel Schweizerhof in Lenzerheide, is way down in the valley. The evening begins with an introduction to Alpine farming. 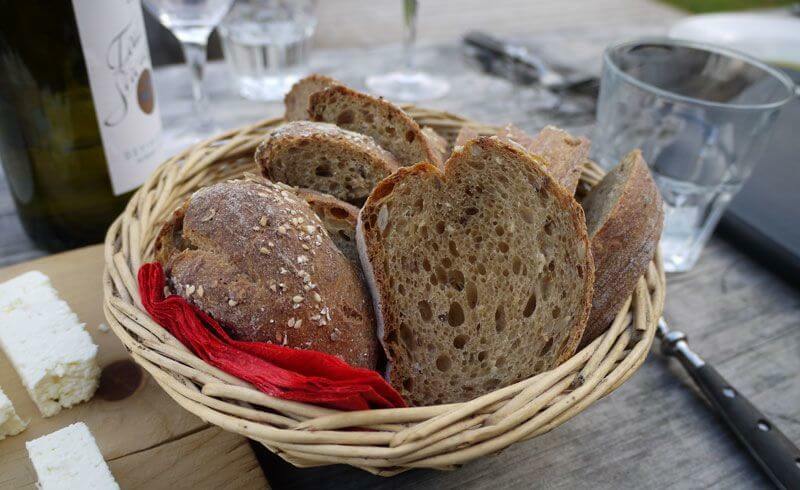 Donat and Petra serve us some of the freshest bread, cheese and local Salsiz sausages. 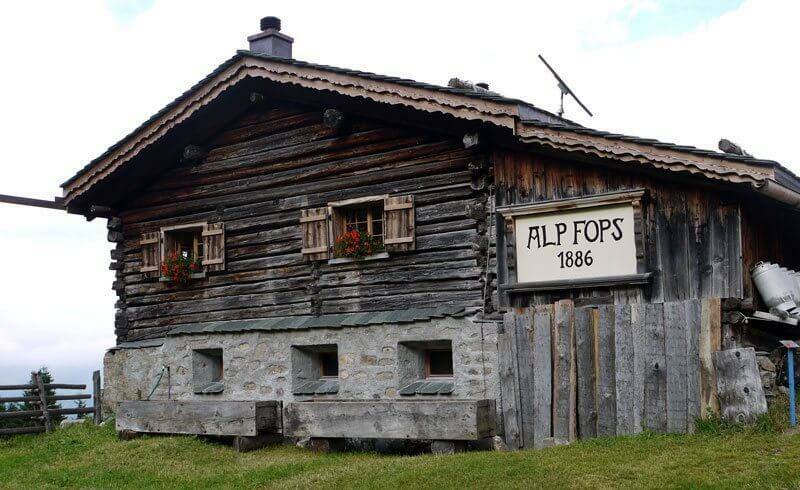 Donat is not running Alp Fops purely for fun. There is a business case behind this summer job: The 68 cows under his care are shipped to Alp Fops from farms as far as Appenzell or St. Gallen. Financially speaking, a farmer compensates Donat with 2 francs for each cow per day, and the jurisdiction collects an additional cattle tax. In exchange, the cattle is "toughened up" (in the words of Donat). The 1 to 2 year old calves are typically exposed to everything from sunshine, rain, hail or snow. On the flipside, they get to graze on the finest alpine plants and herbs. In short: It is the summer of their lives. 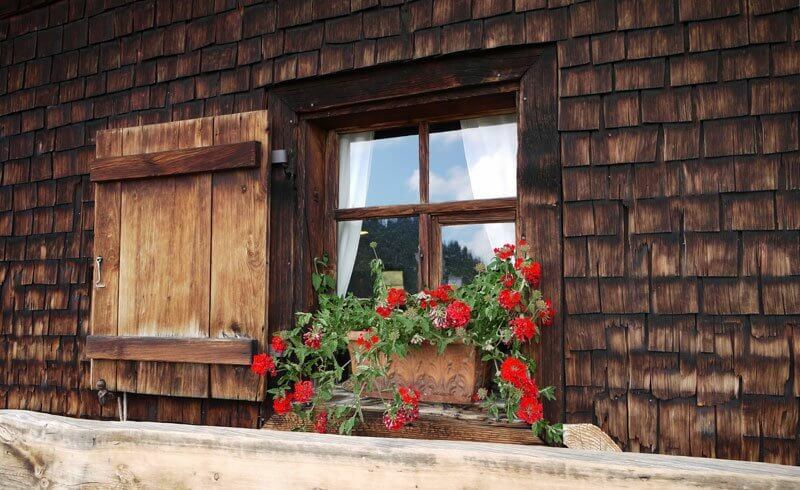 At first, this lifestyle appears idyllic and in tune with nature. Make that a "yes" for the nature part. But the more Donat tells us about the skills required to run a farm way up in the mountains, the more we realize how rough it must be in reality. 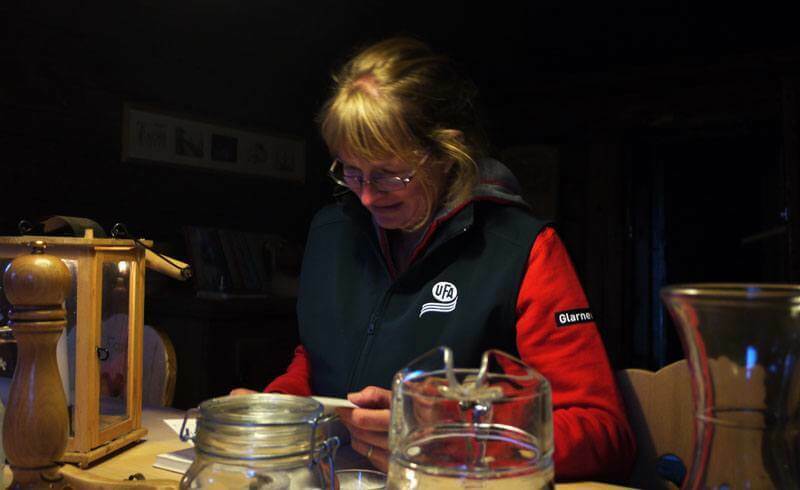 From cattle herding to milking and dairy processing, and most importantly accounting, our hosts know it all. You might wonder, "what's accounting got to do with it?" Consider this: Since the milk is pooled throughout the summer, the cows' owners want to be in on the cheese that was produced. 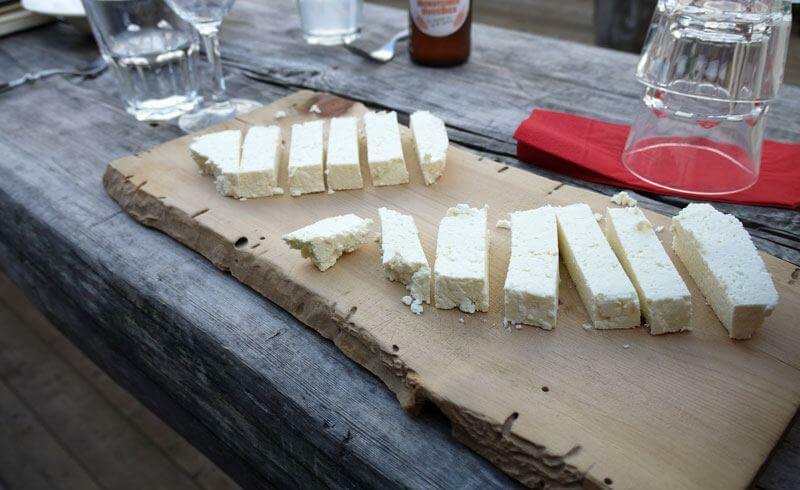 The stockpiled wheels of cheese are distributed among the owners according to their number of cattle. 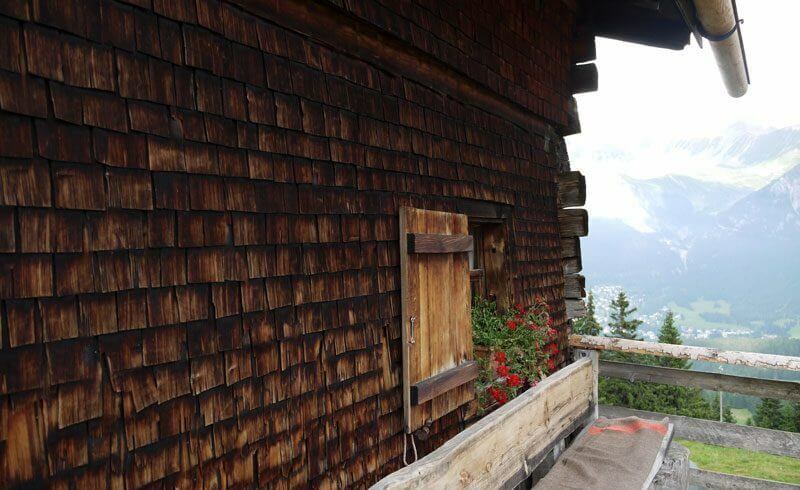 Given the many demands on an Alpine farmer, a summer on an alp is quite a tough experience. 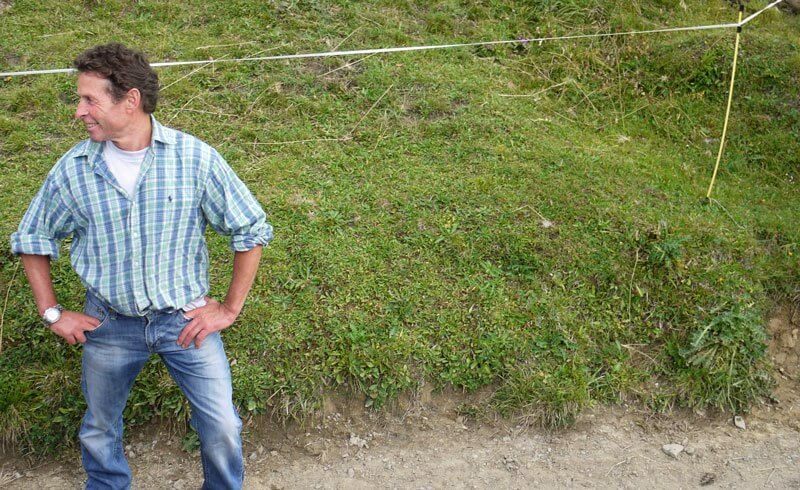 Donat: "It is the perfect crash course for any young farmer!" Now that we know everything about the daily rituals of a herdsman, it is time to get inside the minds of those cows. Yes, it is our job to retrieve Donat's cows on a nearby pasture for their second milking of the day! Obviously, each cow has their own name. 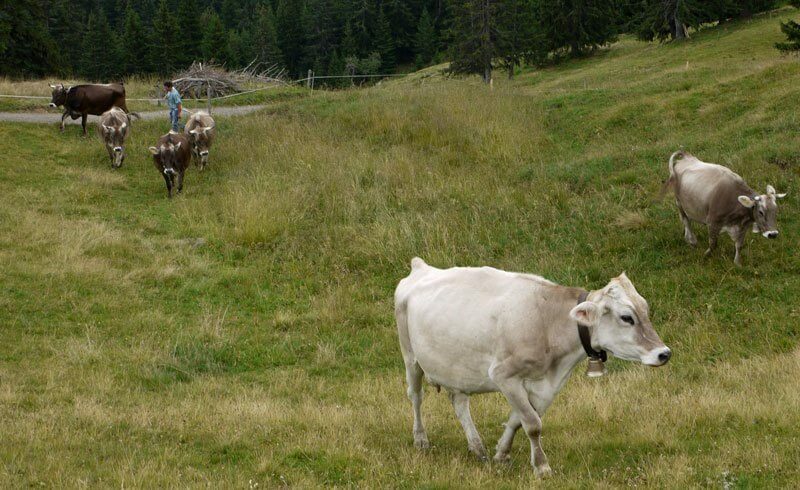 By calling them and with the help of some nudges here and there, Donat is able to get his cows onto the hiking path. 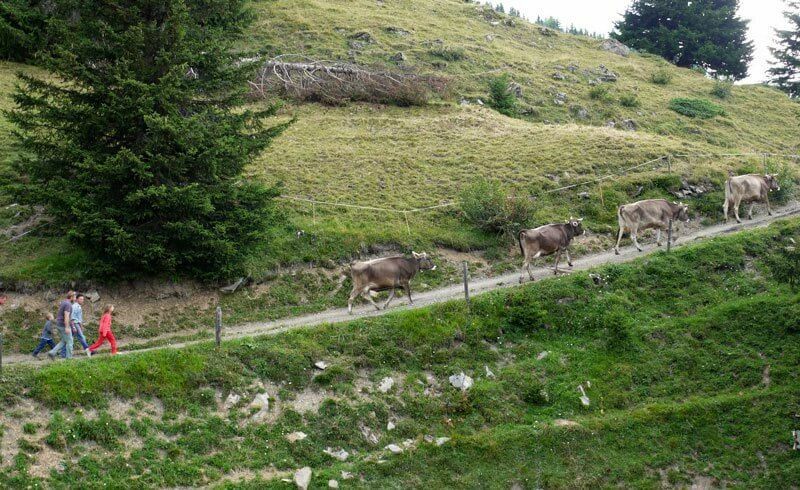 Surprisingly, they eventually parade all the way back to the chalet without making a fuss. We learn that when it comes to naming cows, each region has their own rule. 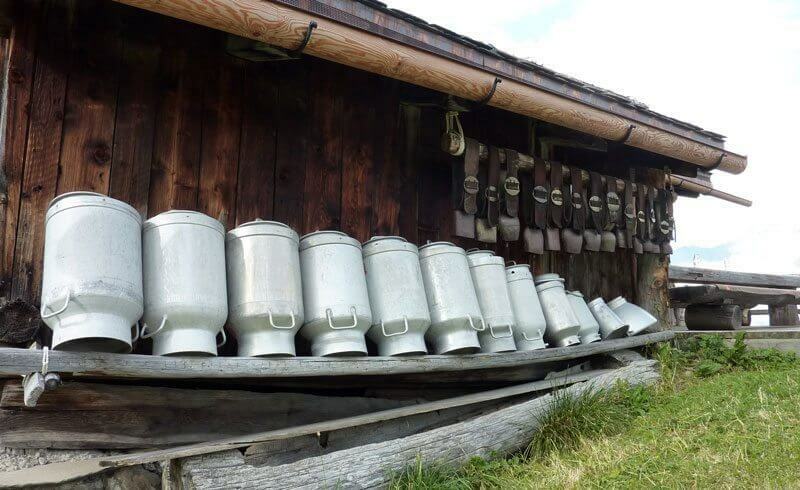 Here in the Lenzerheide valley, farmers go by the alphabet. Each year, cattle is named by one and the same consecutive letter. For instance in 2012, all cows carried names starting with the letter "U". In 2013, it was "V", etc. 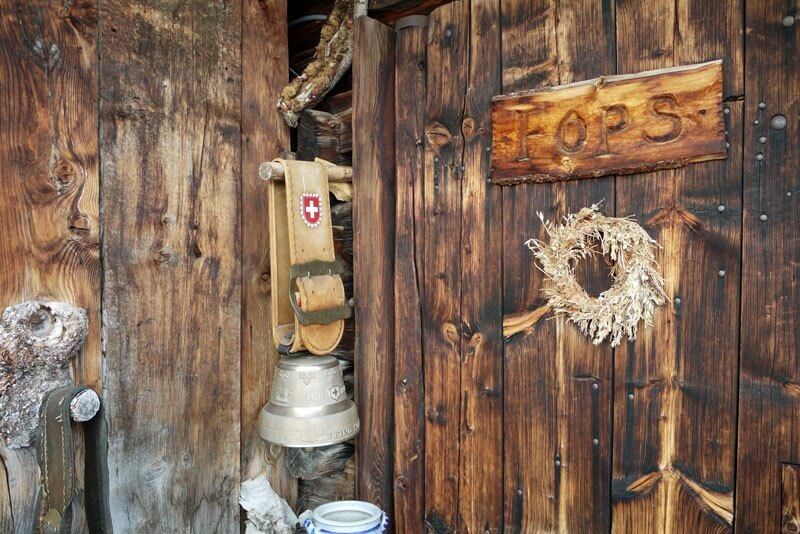 Back at the chalet, night falls and we are in for another treat: By chanting in all four directions, Petra is asking Mary and the patron saints for their blessing of Alp Fops. 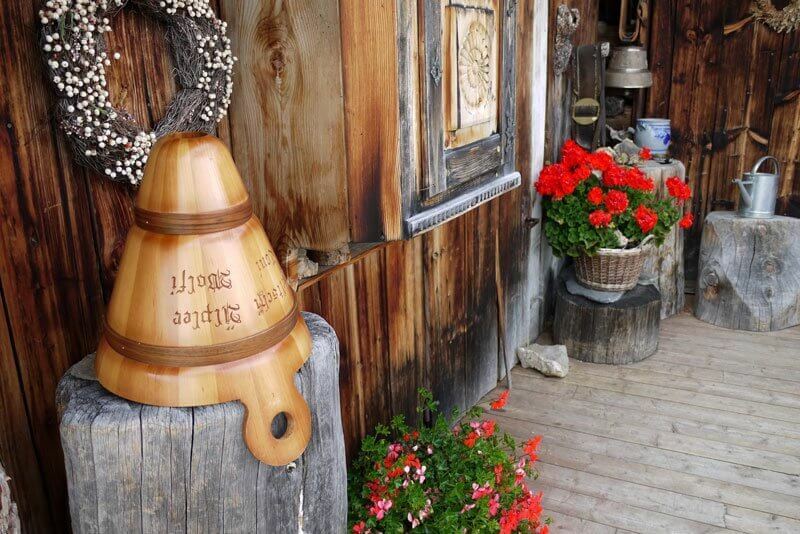 During the Alpsegen, we stand there in awe as she recites her prayer into a wooden megaphone. Witnessing this intimate ritual is truly one of my personal highlights. 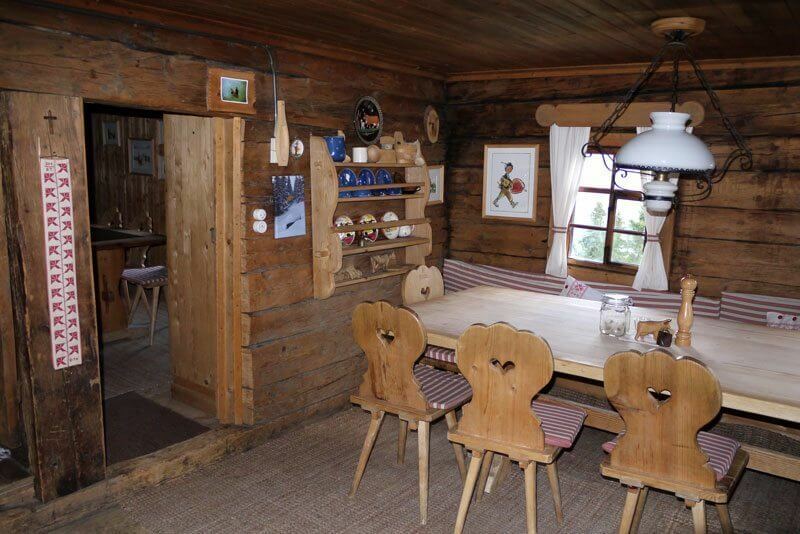 To close off the night, we huddle up inside the rustic Alpine cottage. We are seated around a table, and Petra leans in to narrate a frightening local myth with a whispering voice... This event is about as close as you can get to the real thing without having to commit to spending the entire summer!